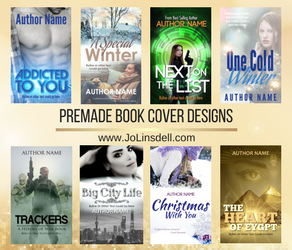 Finding your identity as an author and your passions, and turning them into an author platform to help sell your books. Street magic performer. Award-winning ice sculptor. Hog-calling champion. These are all things Tara Lazar has never been. Instead, she prefers writing stories for children. THE MONSTORE is her first book, inspired by her pesky little brother (who is no longer so pesky). Tara has several picture books to be released in the coming years. Next up: I THOUGHT THIS WAS A BEAR BOOK in August; LITTLE RED GLIDING HOOD in October. 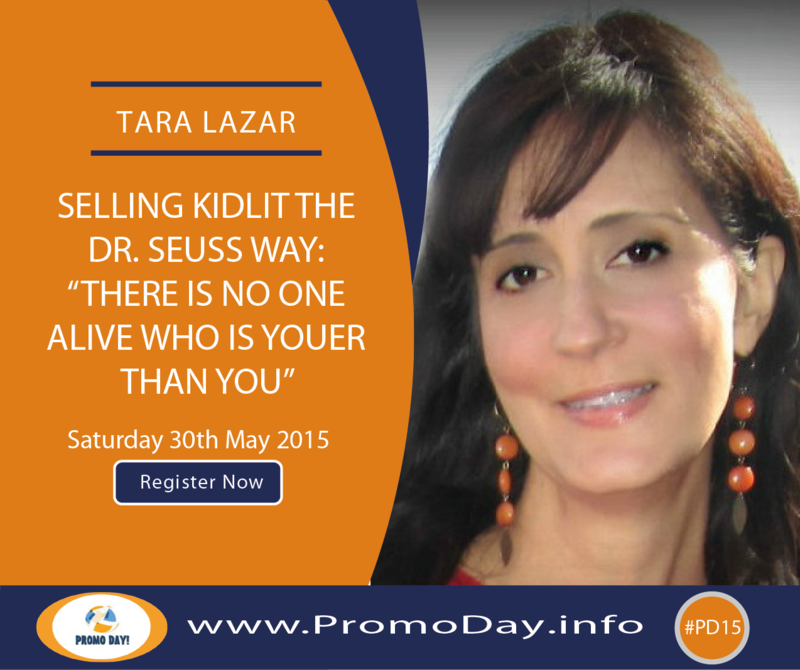 Tara is the founder of PiBoIdMo, otherwise known as Picture Book Idea Month, the picture book writer’s alternative to NaNoWriMo. In November 2014, over 1300 writers participated in PiBoIdMo. 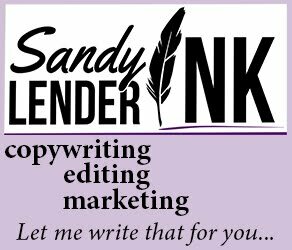 Her blog has been named to WritetoDone’s “Top 10 Writing Blogs” two years in a row.